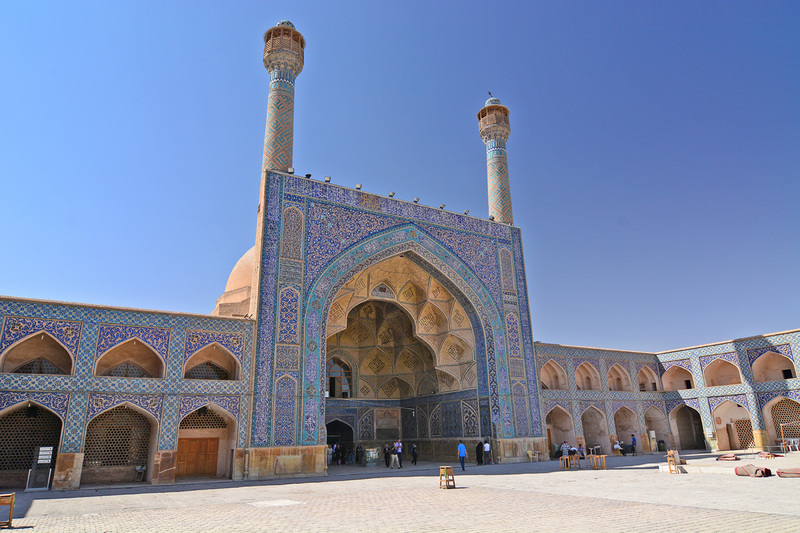 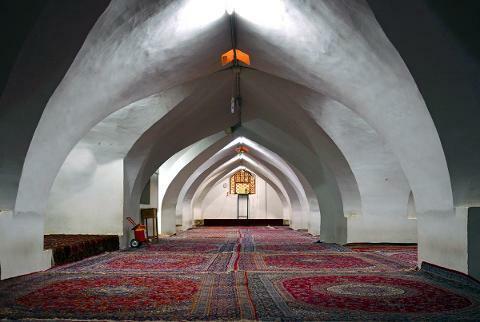 In the morning we will visit Jame Mosque; the Great Mosque of Isfahan in Iran is unique in this regard and thus enjoys a special place in the history of Islamic architecture. 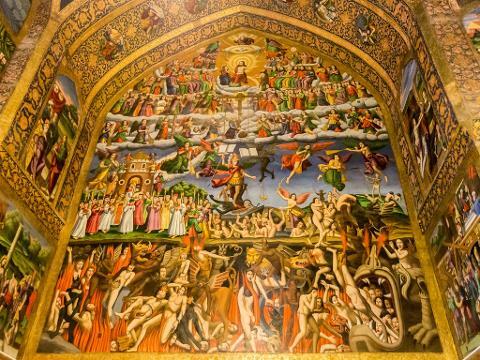 Then we go to visit Hasht Behesht Palace Once the most luxuriously decorated palace in Isfahan. 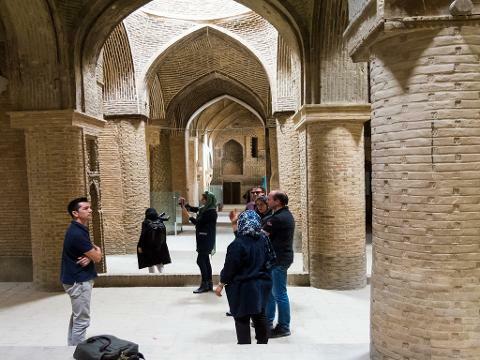 Afterward, we will visit Siyosepol which literally means 33 arches is a bridge highly ranked as being one of the most famous examples of Safavid bridge design. 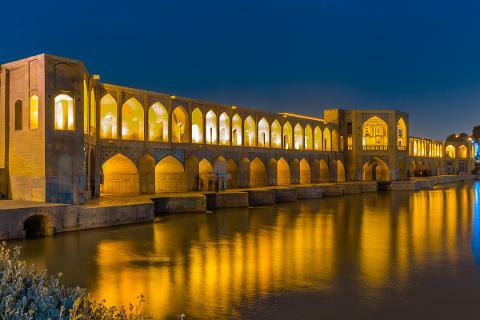 It is the longest bridge on Zayandeh Rood River connecting east of Isfahan to its west. 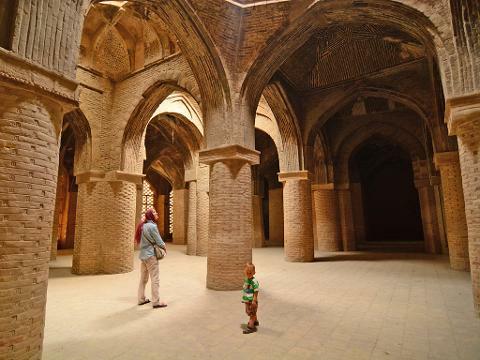 Then visit another well-known bridge over Zayandeh Rood River called Khaju and next to see the oldest bridge on Zayandeh Rood. 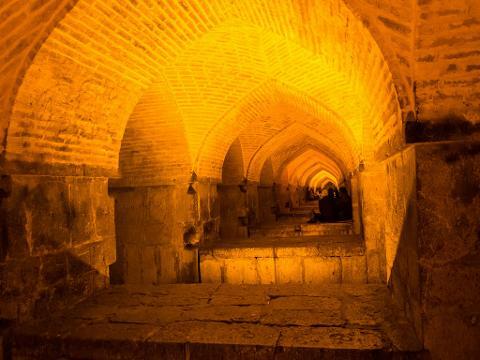 The Zayandeh Rood River can be considered as a contributing factor to the growth of the population and the economy of the city; it helped established Isfahan as an influential center, and gave a green landscape to Isfahan, a city in the middle of a desert. 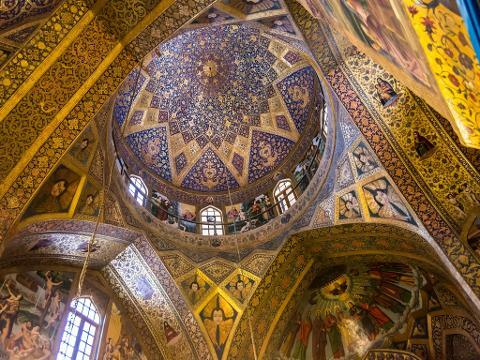 Not miss Vank Cathedral which is one of the most celebrated examples of the colorful architecture to mirror Christians’ religious and spiritual concept.